The Light of Hope Breakfast will be at 7:30 a.m. Nov. 14, 2018, at the John Q. Hammons Center in Rogers. John Furner of Sam's Club will give the keynote address. The event is free to attend, but pre-registration is required. 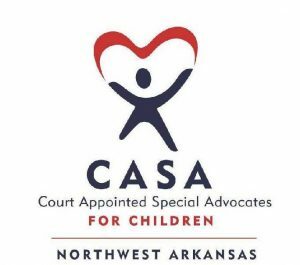 Contact colleen@nwacasa.org or 479.725.2213 for more information.